Ahhh, the Bottega Veneta Cabat. 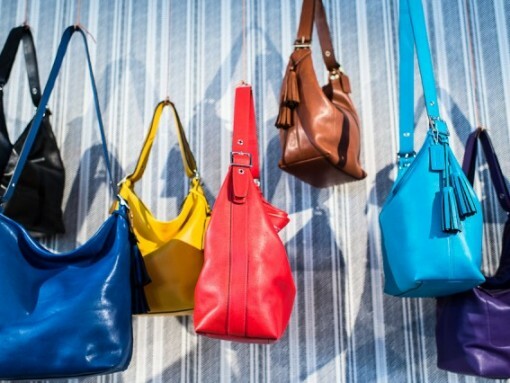 We have already gone over the meticulous process the craftsman undergo to create this magnificent handbag. To refresh your memory, the classic Cabat is woven by hand by two craftsman which takes them two days. Then an additional day is needed for finishing touches; like stitching, applying the handles, and finishing the edges. Before this entire creation, the leather itself is treated, prepared, and cut. 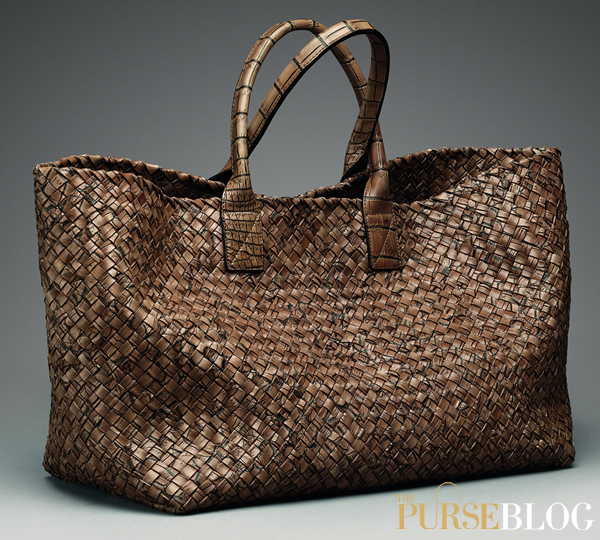 The result is one of the staples of the house of Bottega Veneta and one of the most simple yet coveted bags. This weekend’s obsession visits the gentleman’s department. 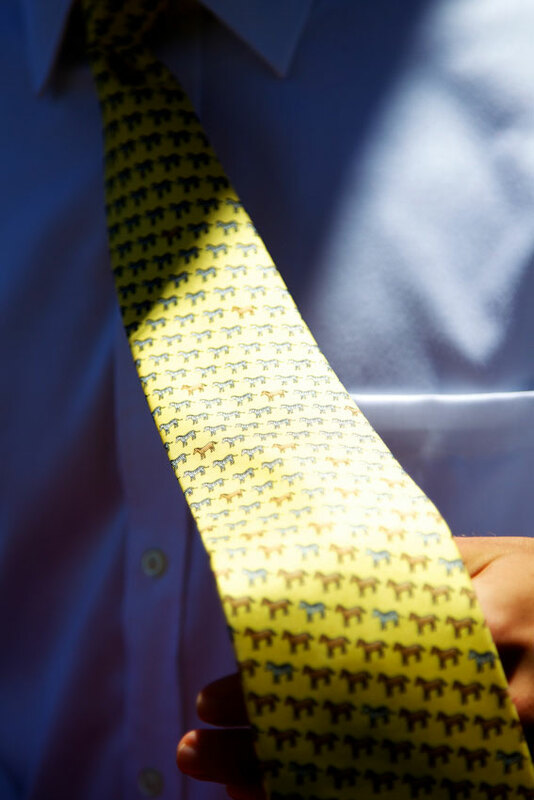 At around $170, Hermes’ beautiful silk ties are a (relatively) cheap entry into the world of men’s luxury fashion. The silk is among the finest available and the prints are highly colorful and come in funny and playful patterns. 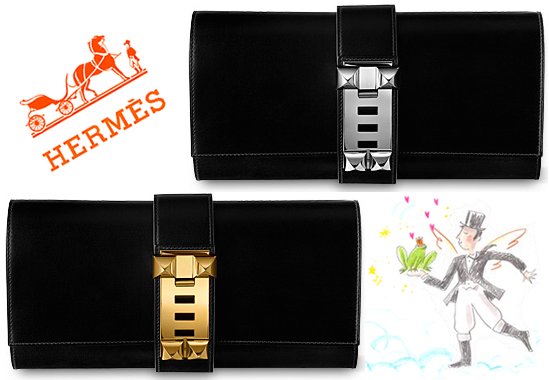 They make great gifts for husbands or boyfriends for any occasion and are available in Hermes boutiques or online. Every celebrity, athlete, and sports fan has taken over South Florida for the New Orleans Saints taking on the Indianapolis Colts in Super Bowl XLIV. While some are here to go to the game, many are just soaking up the Florida sun and partaking in one of thousands of events be held around South Florida. This truly is the place to be right now!